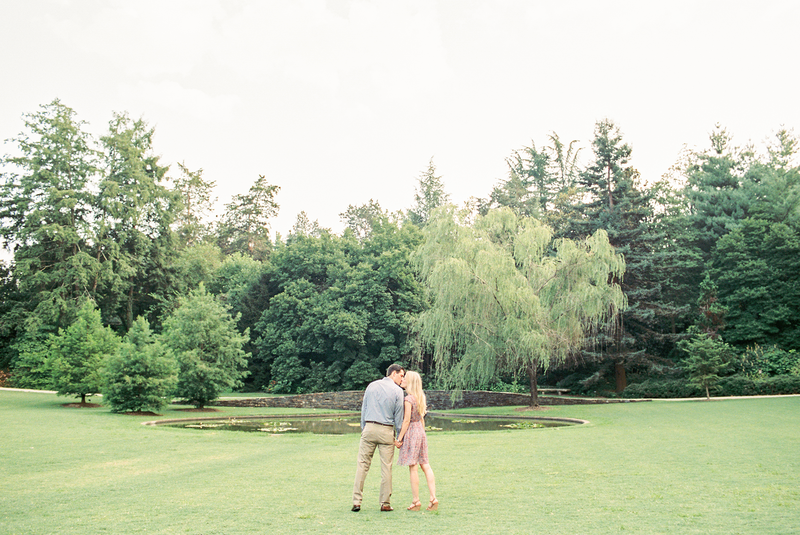 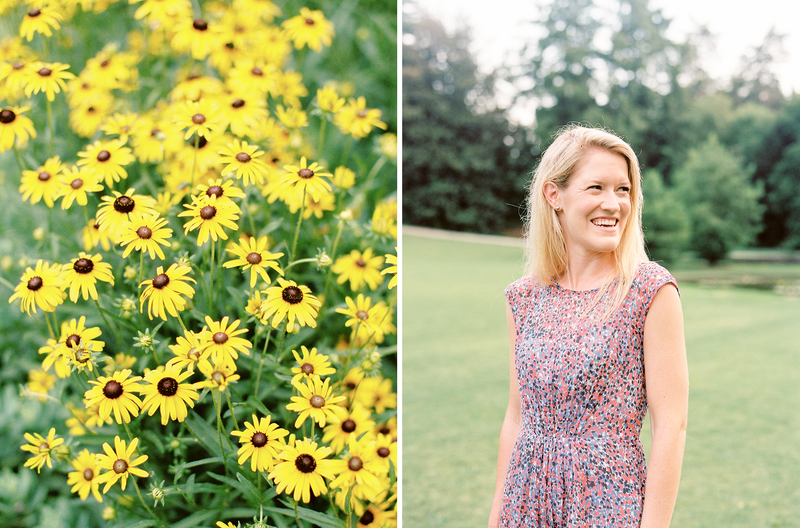 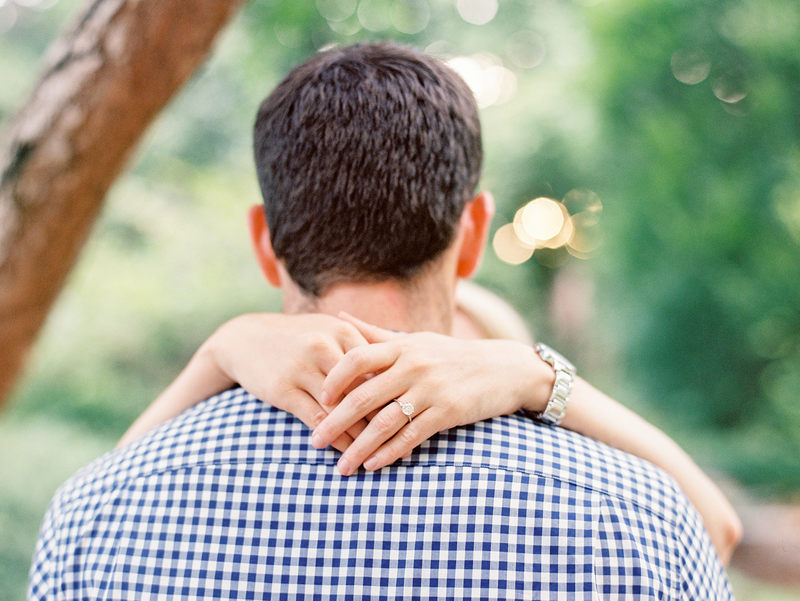 I met Jeff and Lauren for the first time on this beautiful day at Duke Gardens and we had the best time exploring the grounds, and talking about their upcoming wedding. 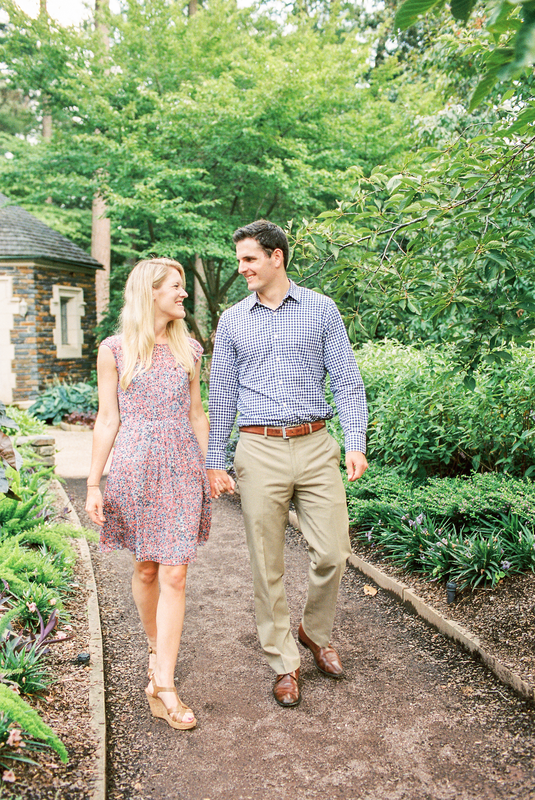 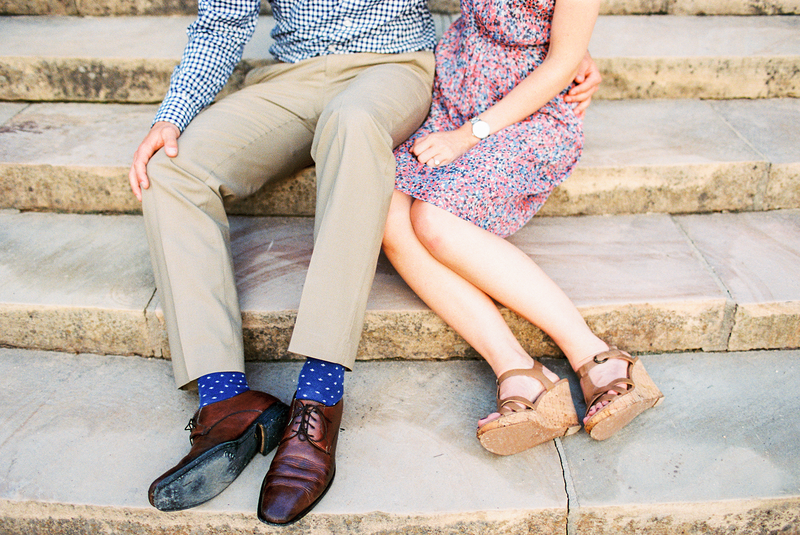 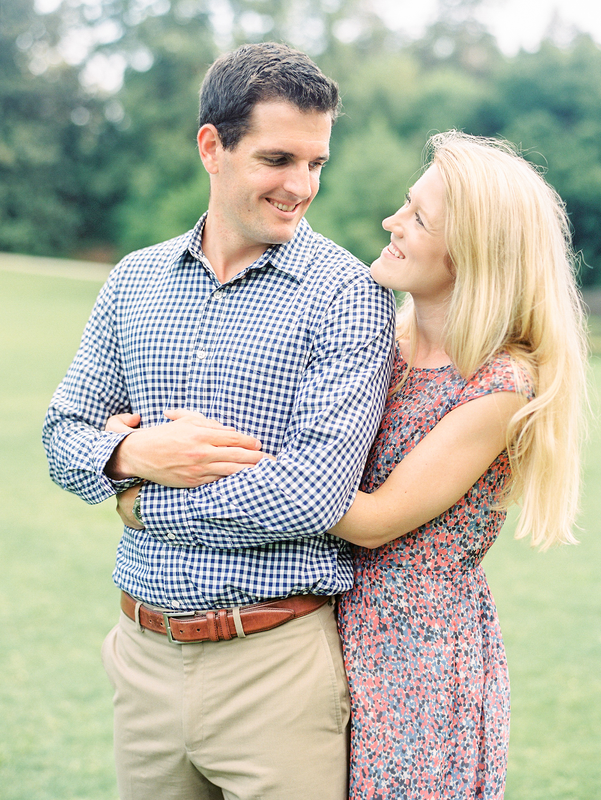 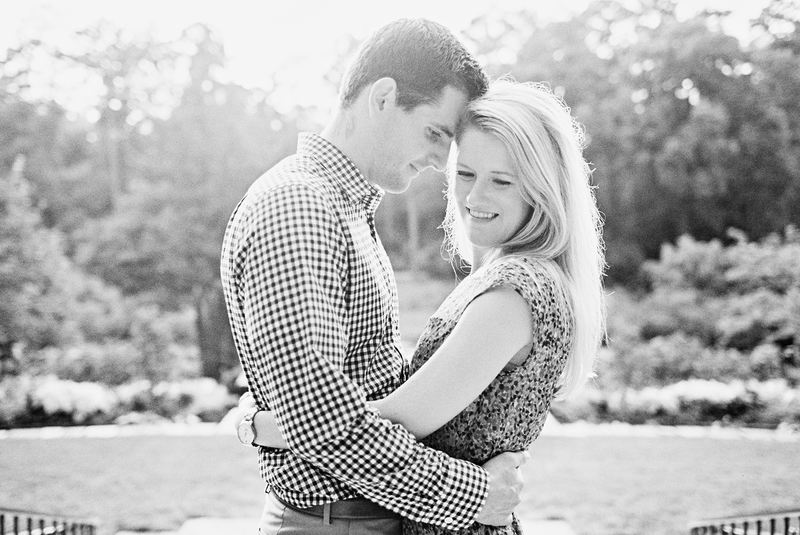 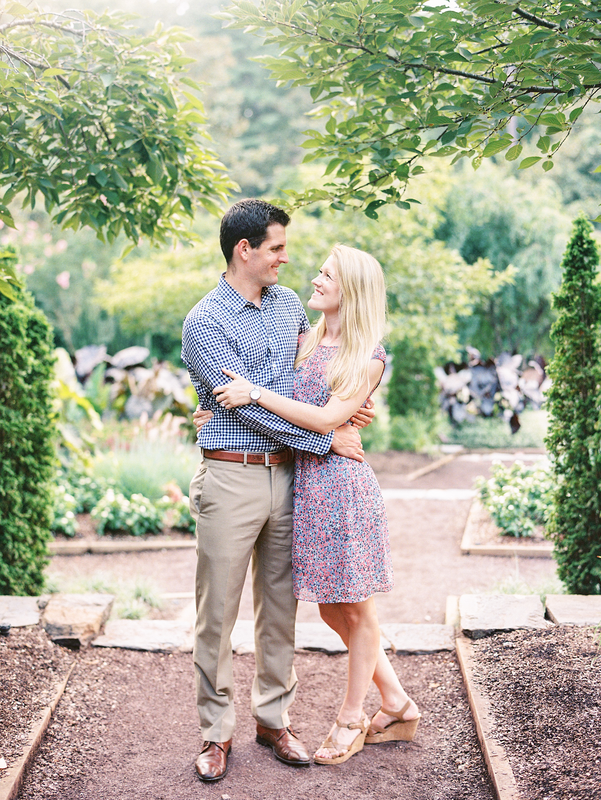 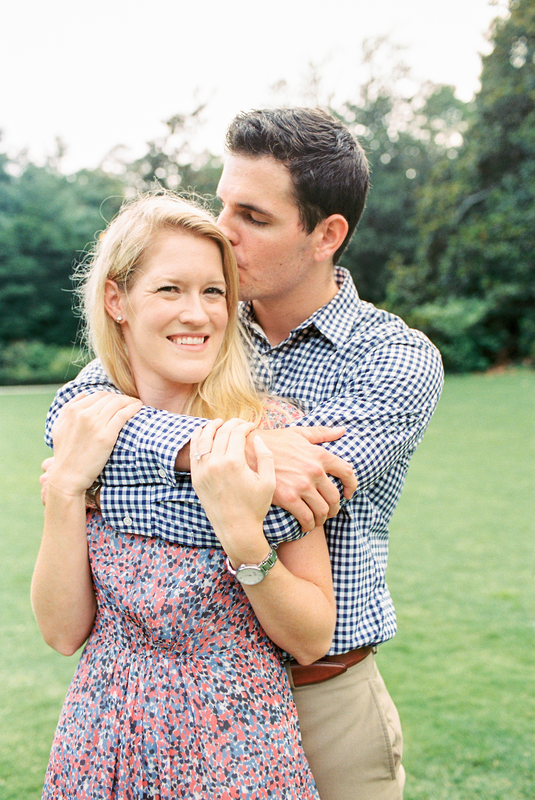 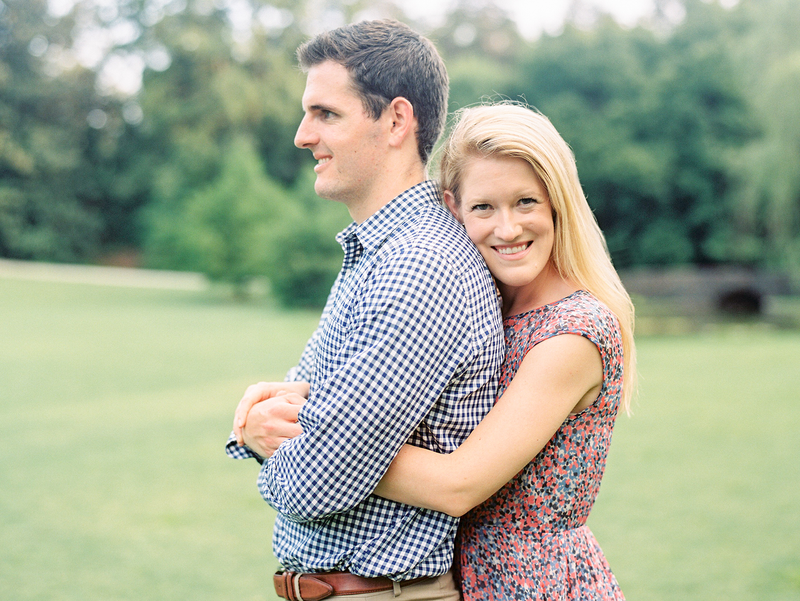 Although Lauren and Jeff grew up in different countries; Jeff in Singapore and Lauren in the United States, they met while studying at Duke University. 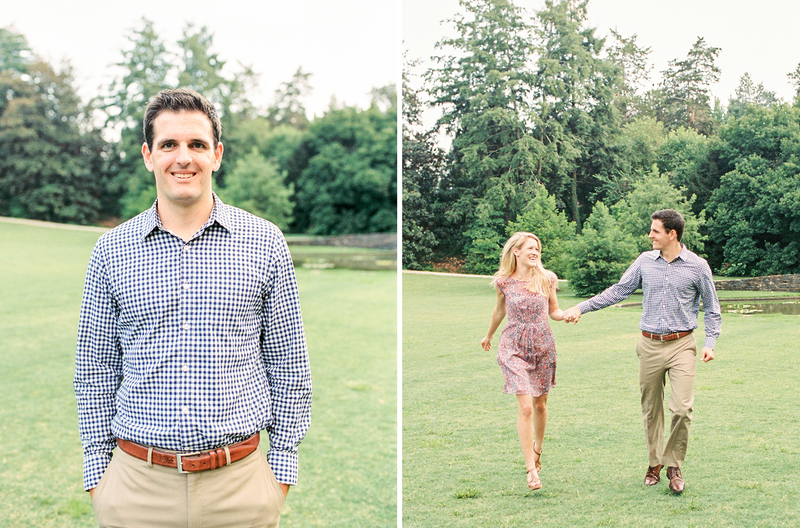 Even though their families are from all over the world, and Lauren and Jeff are currently living in California, they wanted to get married in the place where their love story first began! 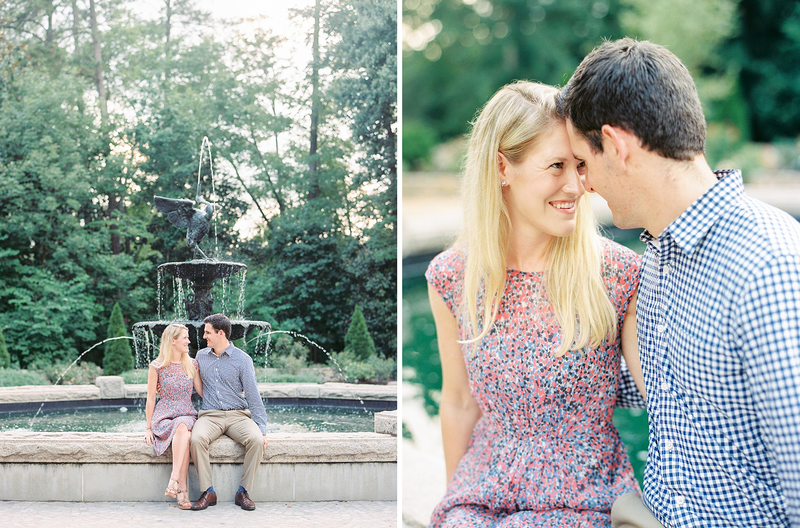 Congratulations Lauren and Jeff! 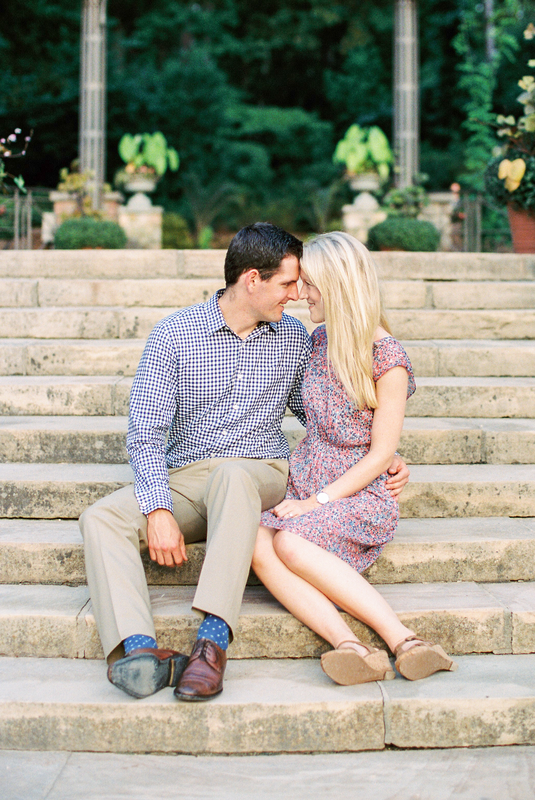 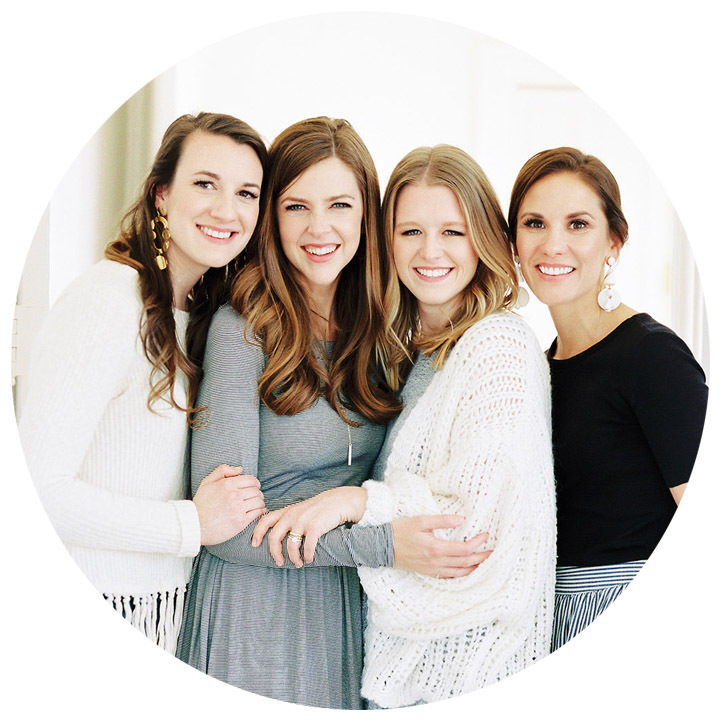 I am so excited for your garden wedding tomorrow!